There are challenges that come with the territory of life. Among these are pressure, opposition, physical ailments, disappointments, etc. One of the definitions of grace is ease and suppleness of movement or bearing. The word supple speaks of the capability of being bent or folded without creases, cracks, or breaks. As we serve the Lord, He bestows His grace upon our life and enables us to face the challenges of life with faith and confidence. The apostle Paul’s response to the truth of God’s grace being sufficient was as follows; “Most gladly therefore will I rather glory in my infirmities, that the power of Christ may rest upon me. Therefore I take pleasure in infirmities, in reproaches, in necessities, in persecutions, in distresses for Christ’s sake: for when I am weak, then am I strong.” II Corinthians 12(9-10) He realized that it was all working for his good and the ultimate outcome would be the reality of Christ’s power in his life. We can rejoice knowing that as we encounter the fiery challenges of life, through God’s grace we can respond in true Holy Ghost power and be victorious for His glory and the furtherance of the cause of Christ. 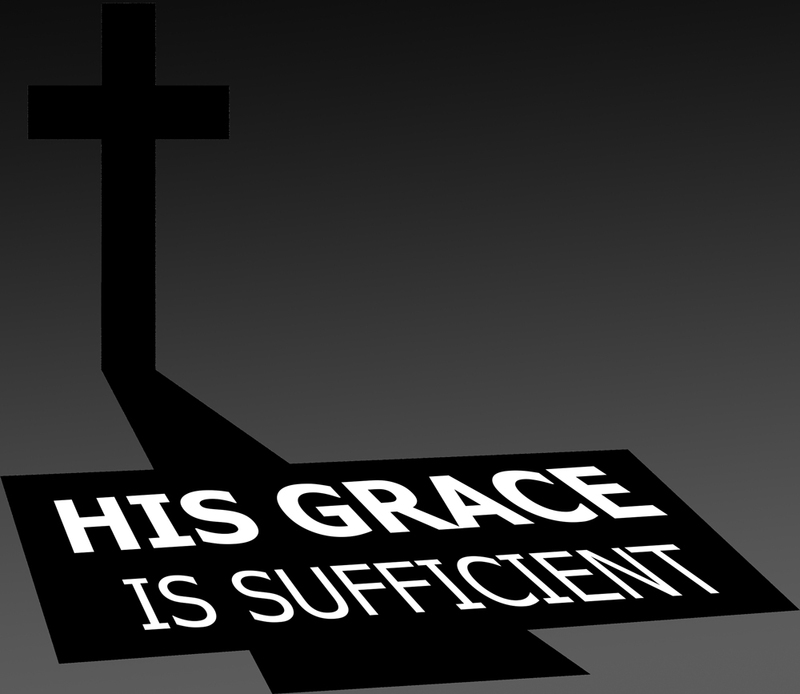 Remember His grace is sufficient!